Transform your business emails into a sales and marketing tool with consistent email branding. 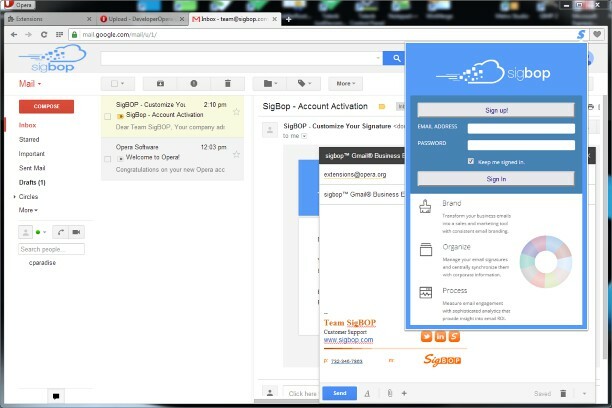 Manage your email signatures and centrally synchronize them with corporate information. Measure email engagement with sophisticated analytics that provide insight into email ROI. Share business documents and contracts with clients and track their usage and engagement with your sales process. NeoBuxOx adds helpful information to NeoBux referral listings and statistics page. Designed to be fast, clean and light.